Are you giving your family good milk? Find out! Right below is an infographic from www.weedemandreap.com on the GOOD-BETTER-BEST principle when it comes to buying food. 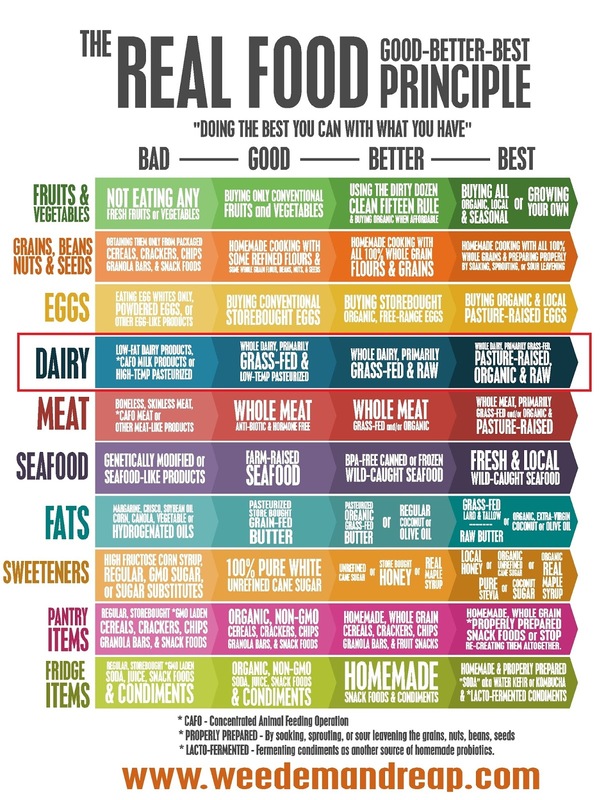 It is an excellent resource on how we should pick the foods that we give our families. Since this blog entry would focus on dairy, I made a red box around the Dairy portion. Here’s a little close up of “bad” and “best” of the dairy category, as, again, this is the article’s focus. What’s CAFO milk? Is that what my kids are drinking? Pasteurized milk is the only way to safely drink milk, right? You should kill all the bacteria. 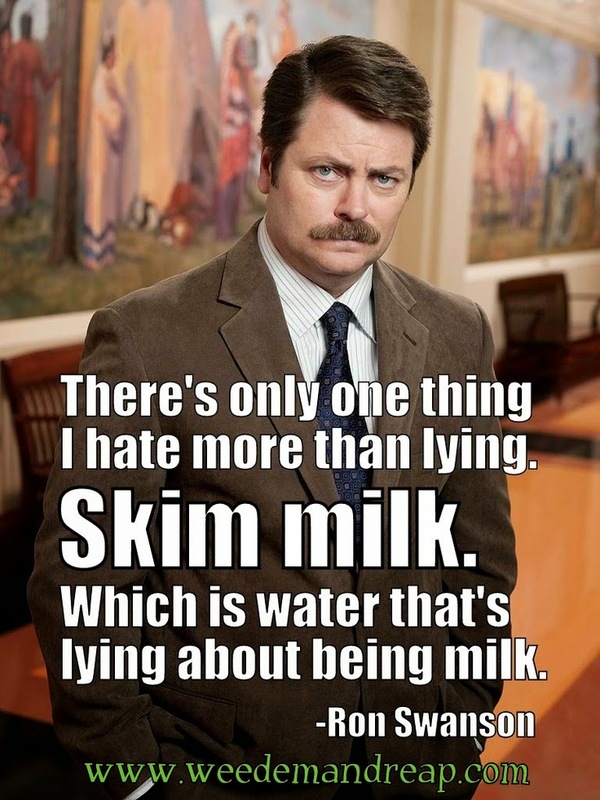 Low Fat/Skim milk considered “bad” when it’s supposed to be good for you? Raw milk? Really? Why does milk have to be raw to be considered “better” or “best”? 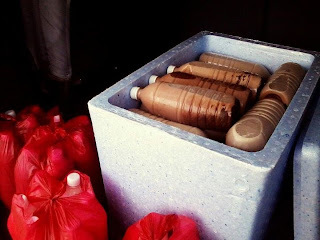 Is it possible to get the “BEST CATEGORY” of milk in Cagayan de Oro City? I sell milk from the healthy cows on the upper half of this pic. CAFO means Concentrated Animal Feeding Operation. It’s basically our attempt to turn agriculture into the way we manufacture goods in an assembly line. As you can imagine by the word “concentrated” you’d have to put as many living, breathing animals (in this case, cows) into as small a space as possible, maximizing profit and minimizing cost. Obviously, CAFO (aka “Factory Farming”) is not good for the animals, and even worse for us, the products gained from this are very poor quality at best, downright bad for us at worst. Why? Well, unnatural feeds, antibiotics (so many cows + so little space = disease galore) and hormones, just to name a few. Trust me, you wouldn’t want to give your family the milk that comes from these sick animals. Pasteurized milk is the only safe milk to drink, right? You should kill all the bacteria. 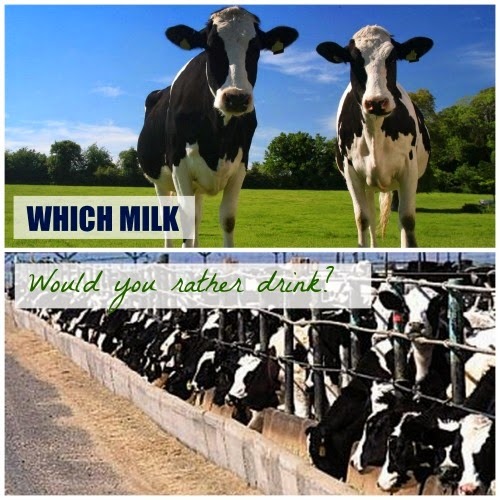 A lot of people think so, and if your milk comes from a factory farm (which is likely most of the milk out there), then yes, it wouldn’t be safe to drink unless it is pasteurized so that the bad bugs in the milk are dealt with. Kills good bacteria along with the bad ones. Here are two articles, here and here, for better information. So what’s the best milk? Please continue. Why is Low Fat/Skim milk considered “bad” when it’s supposed to be good for you? Surprised that low-fat or skim milk is at the worst of the heap? Well, don’t feel so bad. A lot people all over the world have been duped, too. Even me. But now I’m convinced that it deserves to be there. Click here to find out why. Again, an open mind is needed. I think the article linked above is for skim milk from factory farms; but what if you can get skim milk from a pasture-fed, organic source? Well, that’ll indeed be slightly better, but I suggest you still get your milk whole. Why? Well…in short, fat is not the enemy (now repeat that again and again until you’re convinced), and in fact you need to have fat in your diet, as I believe low fat diets are overrated and even bad for your health. Furthermore, if the milk you get is truly from a pasture-fed, organic source, then you’re blessed to get one of the best sources of healthy fat out there! Feel free to reduce your fat intake elsewhere, but don’t reduce it from your top quality milk. Not all fats are created equal, and fat from milk (if it’s from the right source) is great for you. Yeah, really. This is quite a controversial stance though, and it would take a great leap of faith to try milk without it being treated to “remove the bacteria” through pasteurization and other heat treatments. But if you want to find out what really is the “best” then you should be willing to open your mind and explore, even if means going against what is commonly accepted and encouraged. I already told you above what high-temp pasteurizing does to the milk, but there’s so much more as to why raw milk is such a superior health food. If you’re willing to go against conventional wisdom and explore how superior raw milk is, then click here, here and here. These articles will say it much better than I do…and if you’re not convinced after those articles, then I don’t know how else I can help you. Well, okay, here’s another thing that can help you: a little table that compares raw milk vs. processed milk. There is a RAW option, where you can get your milk, well…raw. Price is only P60/liter. 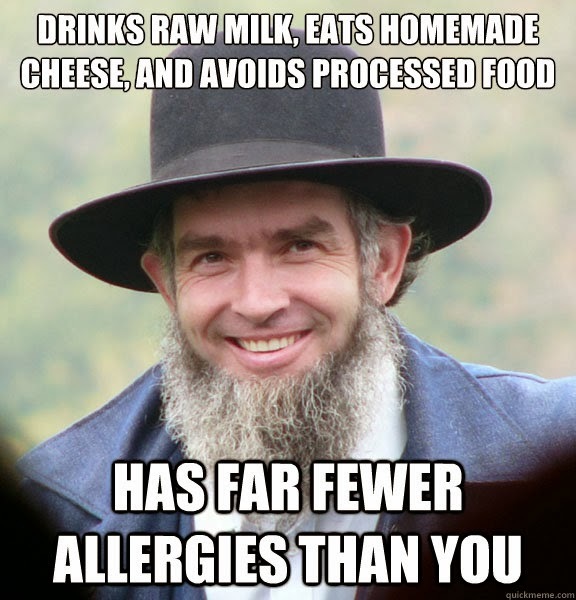 Personally, I vastly prefer giving my family raw milk. Not only is it nutritionally superior, but it also tastes way better, and my lactose-intolerant family members (mom, eldest daughter) can actually drink it. So how can you avail of these products? Well, you’re lucky if you live in uptown Cagayan de Oro, because there’s where Uptown Cow operates. Please send me an email here if you’re interested (leave your name and number so that you can be contacted), and soon you’ll get the best and freshest milk straight to your doorstep. While I deliver on Saturday, the last day for taking orders is Wednesday. Looking forward to your email. If you live in the USA, then you can visit www.realmilk.com and they have a list of how you can get it there. So, here you go. Also, Uptown Cow can deliver to you the “best” in sweeteners (wild local honey) and the “best” in fats (virgin coconut oil), probably the best probiotic food out there (kefir), and the “best” in meat (pasture-raised chickens) at great prices. Again, email me and they will be delivered to your house.